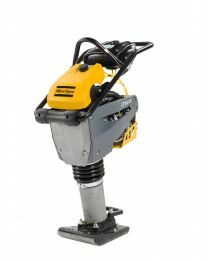 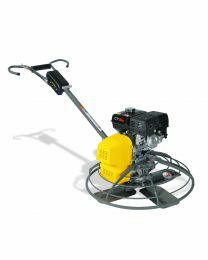 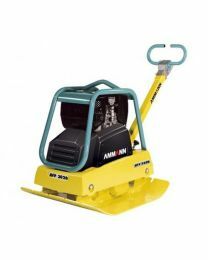 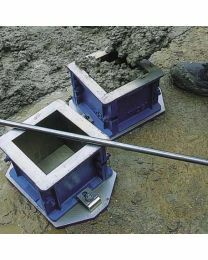 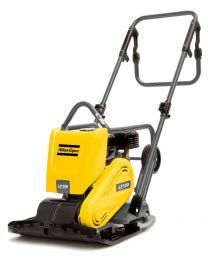 The Hireman has a wide range of concreting and compaction equipment available for hire. 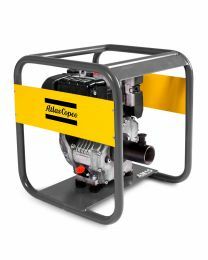 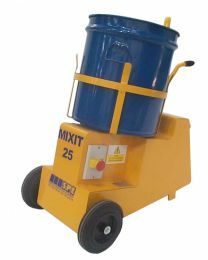 Our forced action mixers start with a 32L model and go all the way up to a large 200L option so we can provide the right equipment whether the job is small or industrial scale. 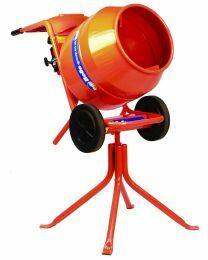 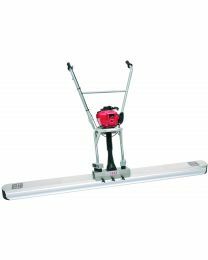 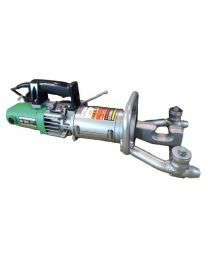 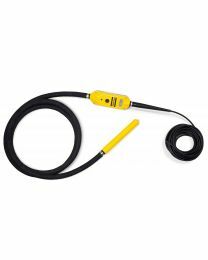 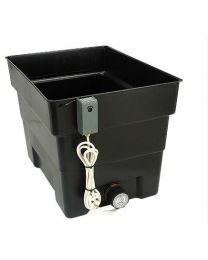 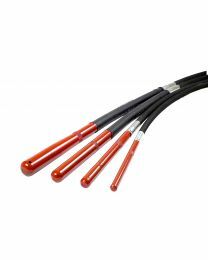 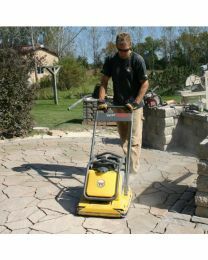 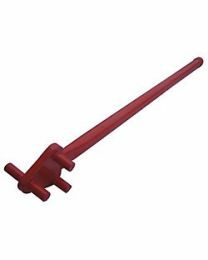 In addition we offer tools to help with rebar and screeding and other concreting tasks. 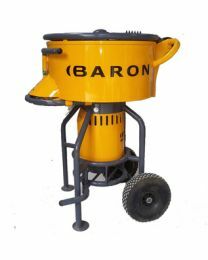 More information and technical specification can be found by clicking on a tool below.